New Delhi [India], Jan 9 (ANI): Hockey India on Wednesday removed Harendra Singh as the coach of the Indian men's hockey team following their disappointing run in the recently-concluded Hockey World Cup. 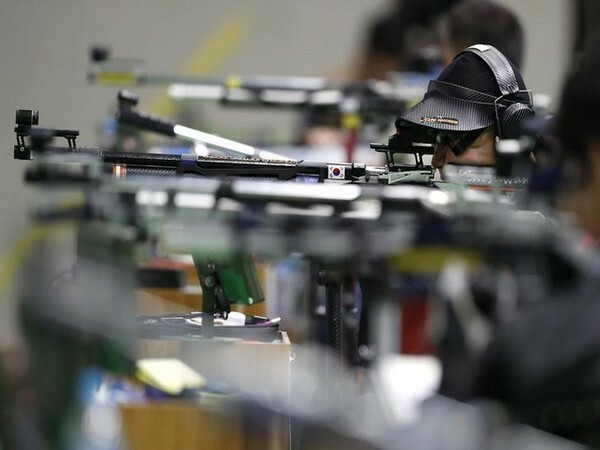 Suhl [Germany], June 21 (ANI): The International Shooting Sports Federation (ISSF) World Cup is all set to kick-start from June 22 in Suhl, Germany. Kolkata (West Bengal) [India], October 28 (ANI): It became a night to remember at Kolkata's Salt Lake Stadium as England made a memorable comeback to crush Spain 5-2 to win the Fifa U-17 World Cup final in Kolkata on Saturday. New Delhi [India], Dec 21 (ANI-NewsVoir): Punjab today honored the ten Punjabi members of the junior World Cup winning Indian side with deputy Chief Minister announcing cash award of Rs. 25 lakh each for the young players. Lucknow [India], Dec. 18 (ANI): India will take on Belgium in the final of Men's Junior Hockey World Cup in Lucknow today. India beat Australia 4-2 to book a place in the final.